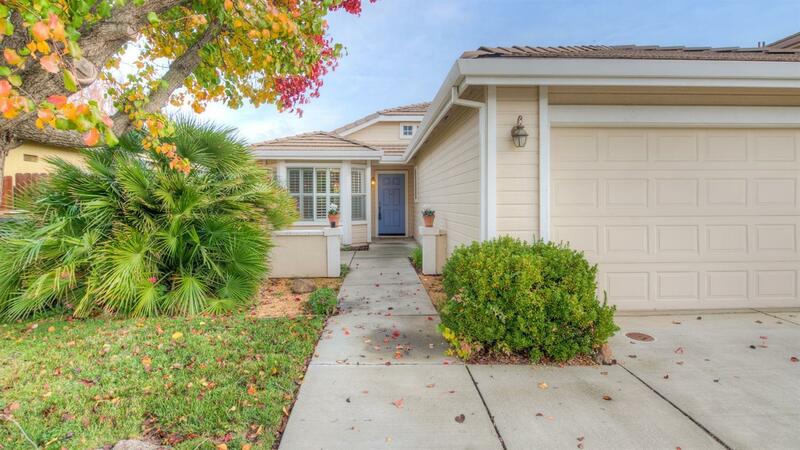 Darling Sycamore Ranch single story home awaits you just in time for the Holidays! Great floorplan features cozy kitchen with sunny breakfast nook, vaulted ceilings in the living room and master suite and a large indoor laundry room. Attractive yet low maintenance front and rear yards featuring a pretty pergola covered patio, the perfect spot for morning coffee or evening BBQ's.